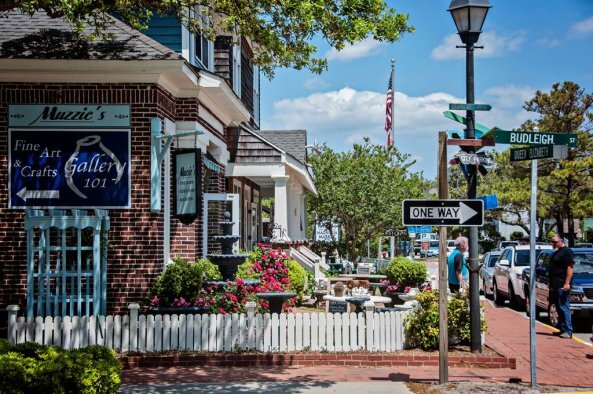 Manteo is the Outer Banks Mayberry, and not just because Andy Griffith made his home here for much of his life. 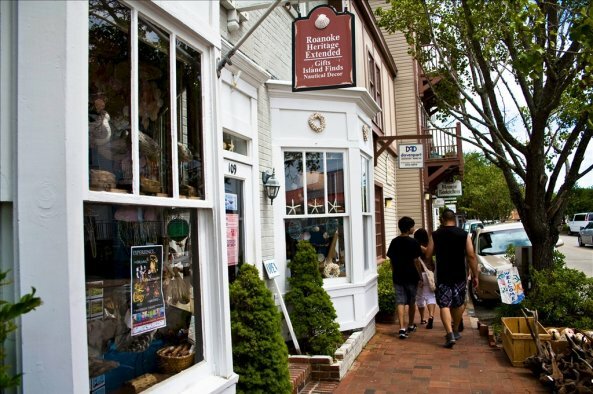 The narrow streets of the downtown waterfront are frequently closed off for one of the various festivals held throughout the year - from Dare Days to the Outer Banks Marathon. 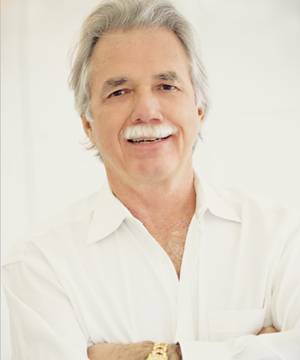 The Dare County Arts Council sponsors First Fridays, when locals and visitors stroll from galleries to restaurants listening to different local bands. 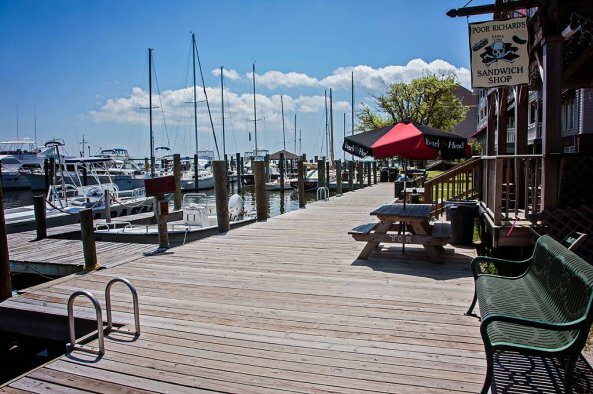 The waters of Shallowbags Bay can accommodate a deep draft, making it a popular destination for sailboaters. 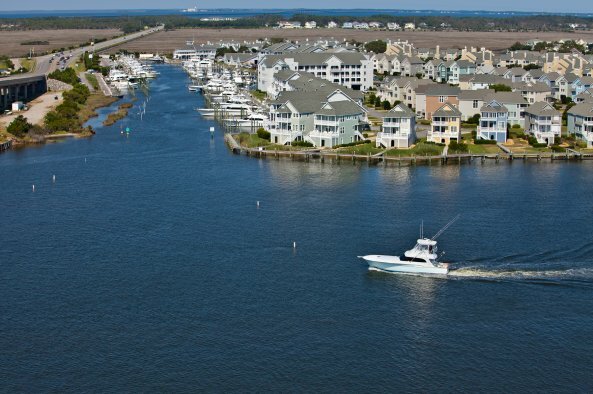 Nearby Pirate's Cove is home to some of the best sportfishing fleets on the East Coast, and even non-fishers can enjoy watching the boats come in with their catch. 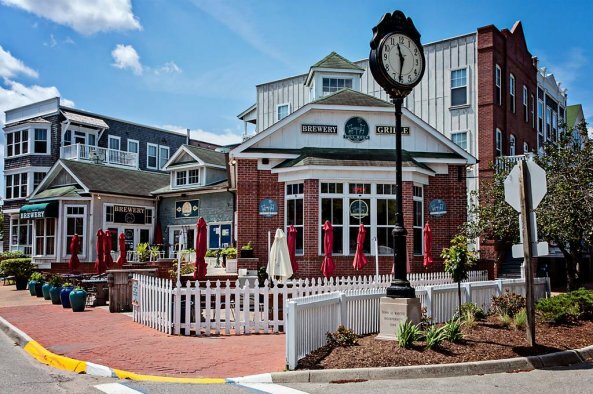 In town homes range from quaint cottages to luxury condos, with affordable homes thrown into the mix here and there. 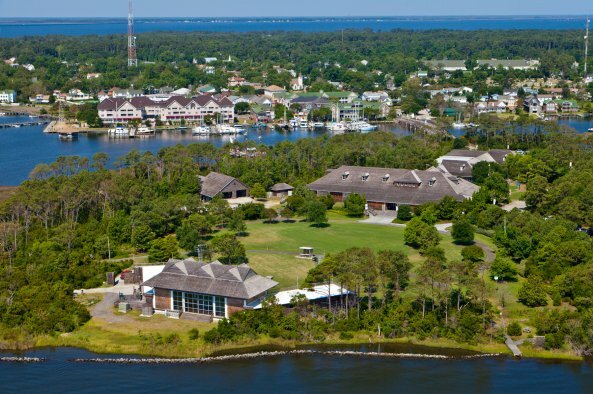 A few magnificent older homes still grace Manteo, but they are often owned by native families and rarely become available for sale. 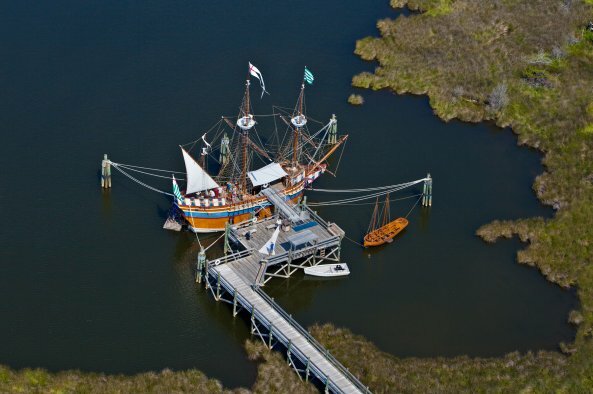 But there is more to Roanoke Island than Manteo. Many have learned the treasures that await them when they venture past the downtown. 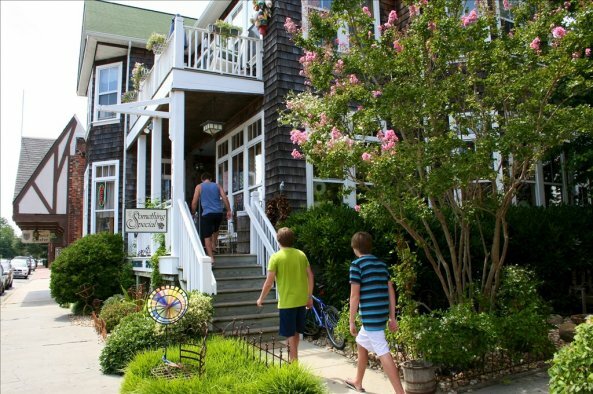 There is more space to spread out as you head north toward the airport and Aquarium, and there are homes available near the Elizabethan Gardens and Lost Colony as well. 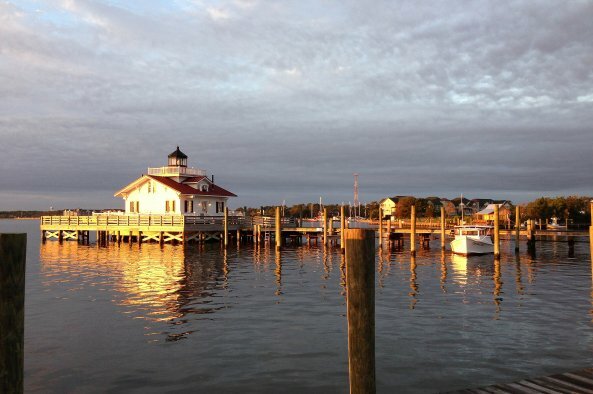 Heading South from Manteo takes you to the fishing village of Wanchese. 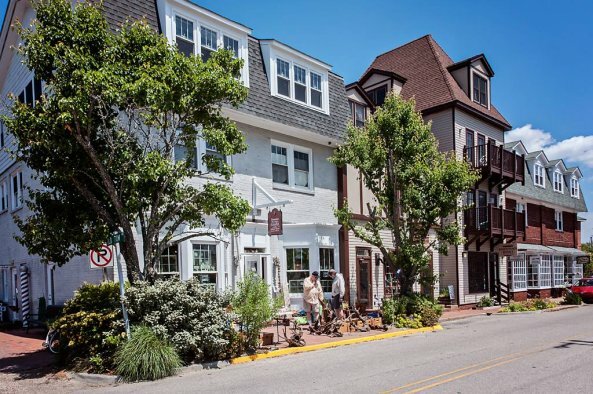 Mostly locals live in this area, but it can be an affordable option for second home owners as well. 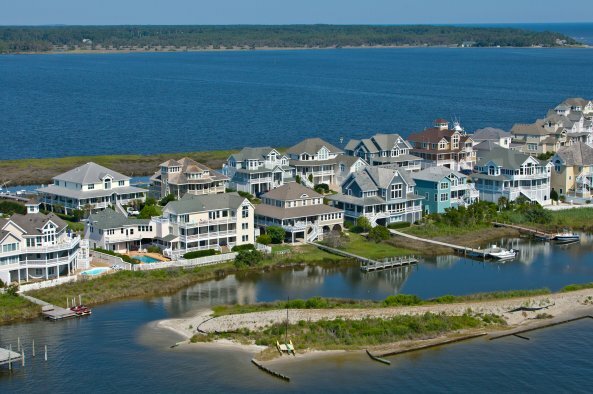 Start browsing the many available Manteo real estate listings below, or use the search feature in the top right corner of the page to start narrowing down your choices by property type, price, proximity to the ocean or MLS number. 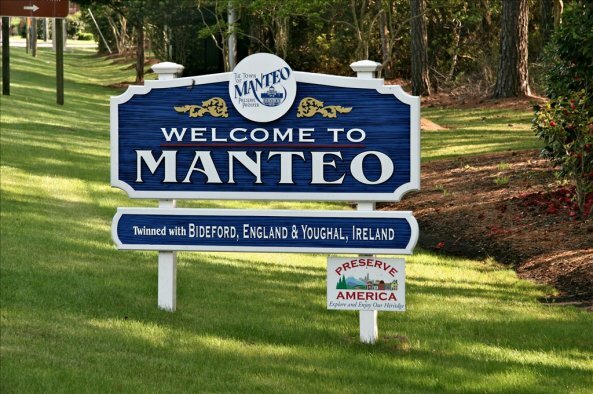 We also have an agent on staff from our Nags Head office who can help to answer any questions you might have and point you down the right path towards owning your own place in Manteo. Don't hesitate to contact us!